Every woman would like to have gorgeous, long hair. It looks really amazing and feminine. That’s why some women are ready to do everything possible to achieve desirable results. They visit their hairdresser regularly and go through various procedures that can increase their hair growth. These procedures are usually rather effective. However, they also demand a lot of money and can be rather harmful for your hair. That’s why there are women who prefer home remedies, that are effective and completely safe for your locks. Although all the remedies that we are used to buy or make at home are effective, we are offering you to solve the problem, so to say, from inside. Today we are going to help you. 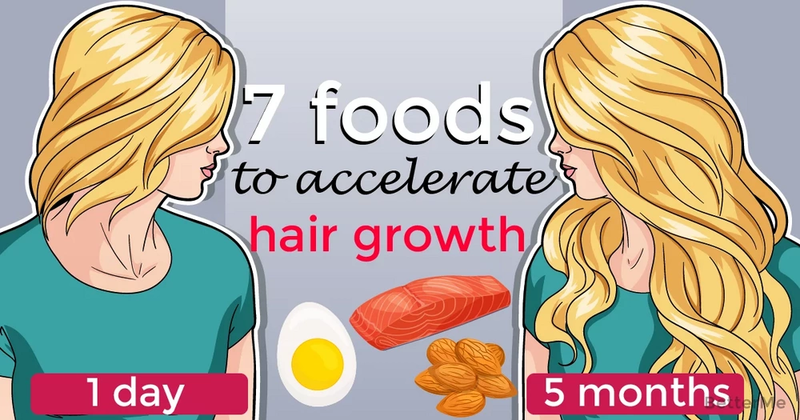 Here are 7 foods that you should eat to accelerate your hair growth. 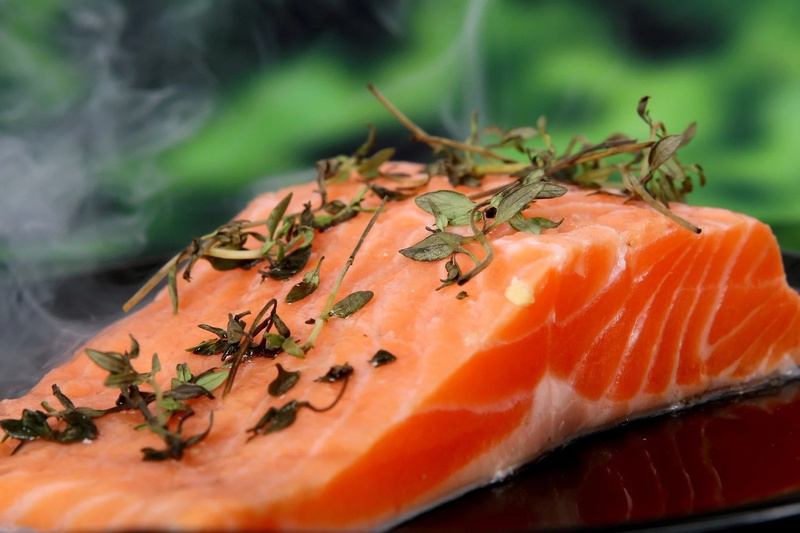 We all know about amazing properties of salmon for people who are losing weight. However, it can be also great for those who want to get long and thick hair. It contains omega-3 fatty acids, iron, and vitamin B12, that have amazing effect on your locks. By eating salmon you’ll strengthen your follicles and hair and will make it grow faster. Animal protein is important for keratin production. In its turn, keratin is essential for the hair growth. Chicken is a rich source of this kind of proteins. That’s why it’s important to add this food to your daily diet. 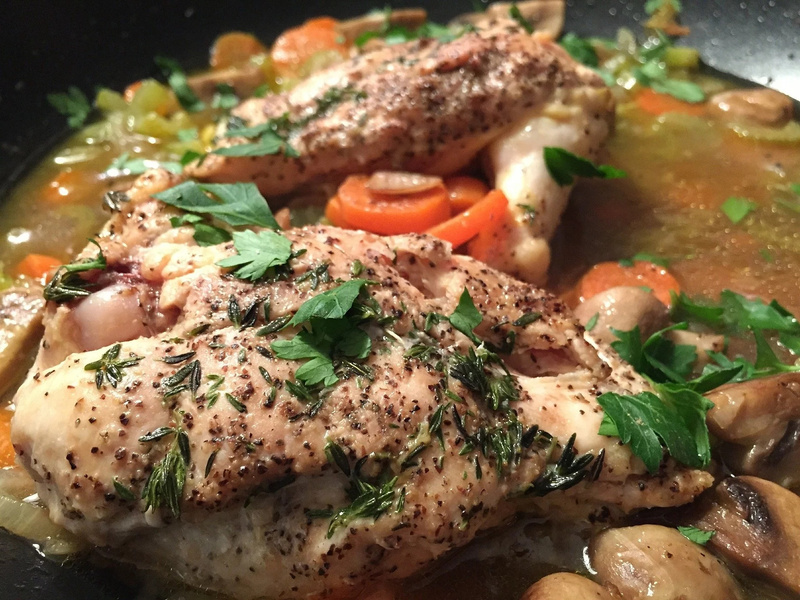 If you don’t like chicken, you can replace it with turkey or rabbit. These nuts are a great snack. They are rich in beneficial elements, including vitamin E, which helps to strengthen your hair and makes it grow faster. 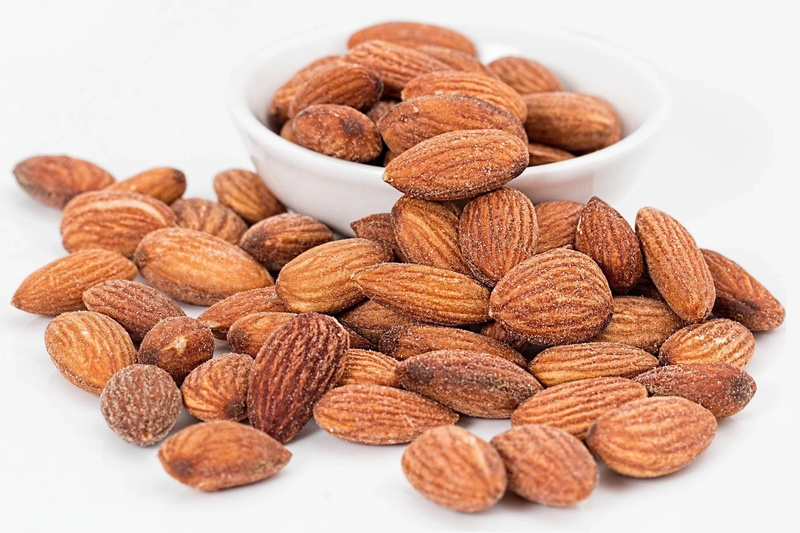 That’s why if you want to make your hair grow faster you should eat about 20 almonds every day. This is one of the most popular delicacies in the world. However, oysters also contain a lot of beneficial elements, which can help you to make your hair long and thick. 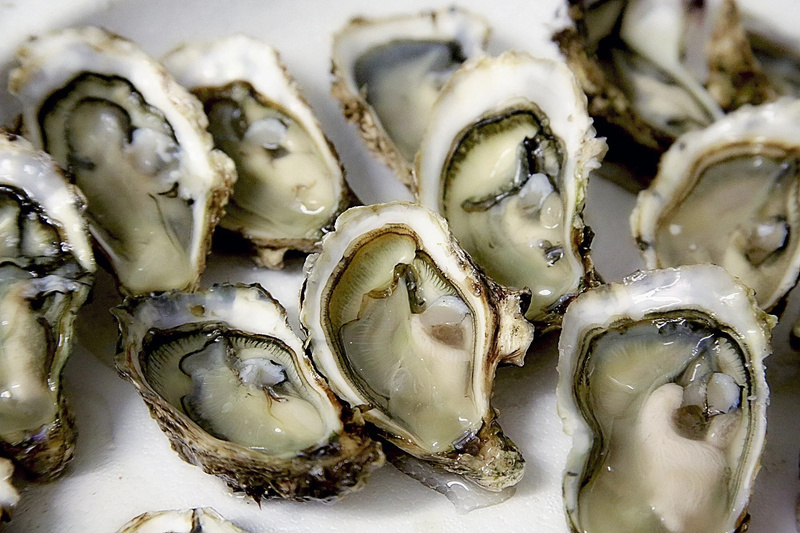 Zinc, which you can find in oysters, will accelerate your hair growth and make it shiny. You can replace this food with beef, pork, wheat, and some other foods. B vitamins are essential for the health and growth of your locks. 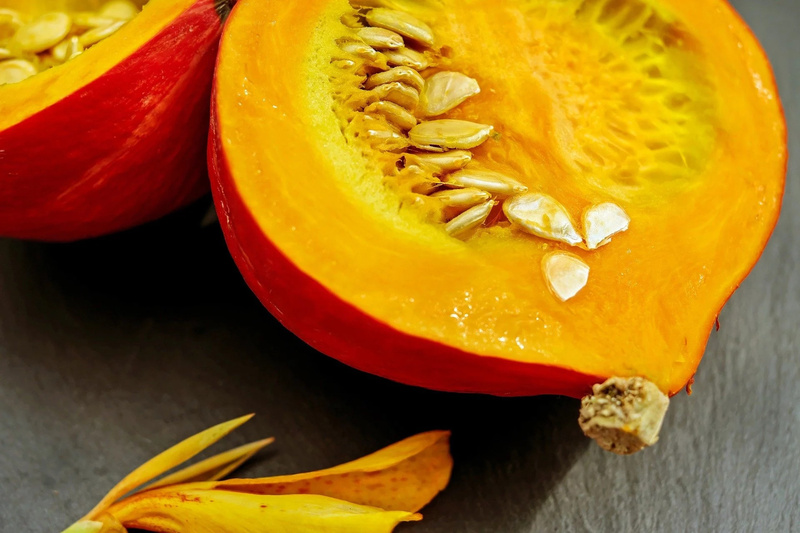 You should know that pumpkin seeds are a rich source of these vitamins. That’s why the best thing will be to add pumpkin oil to your daily diet. Your hair will grow faster and become shiny and healthy. Iron is a one more essential element for your hair. That’s why it is important to consume necessary amounts of this element. 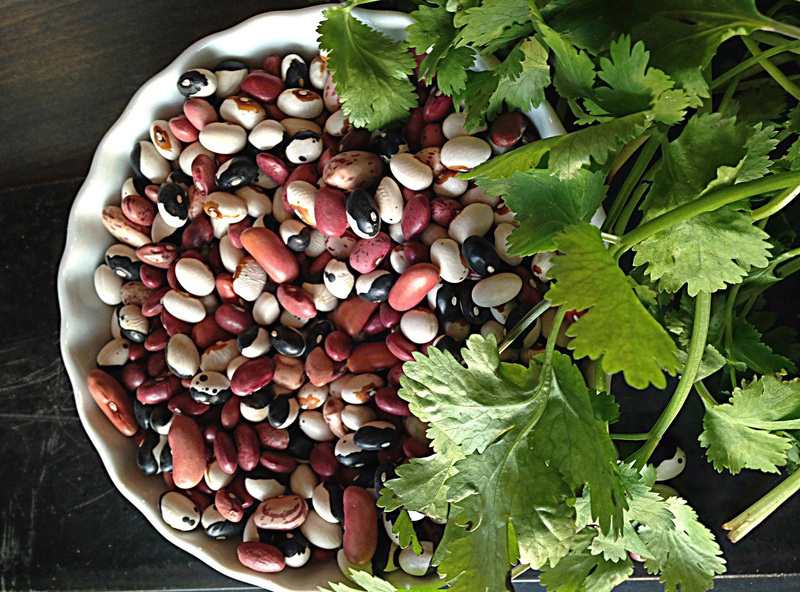 The best thing will be to include beans to your diet and consume them regularly. Eggs are one more really great source of protein. They also contain vitamin B12. As we have already mentioned above, these elements are necessary for your hair growth. So, the best option will be to eat eggs regularly.